We are born with a need for intimacy and this does not change as we get older. Being touched, both physically and emotionally, helps to make us feel whole. Some people assume that sexuality reduces as people get older. But this is not necessarily the case. Hormonal changes, illness, physical disability or medication side effects may create challenges. But the effects of these can be reduced with the right information and support. The following links provide information about maintaining sexuality and intimacy as you get older. Agewell New Zealand promotes health and wellbeing for older people in New Zealand. This page has links to helpful resources. This leaflet provides information about sexuality and how it may change with age. 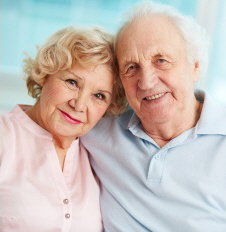 This page has information about sexuality in older adults and suggestions for helpful resources.